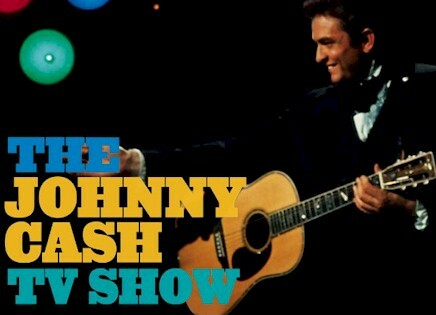 The Johnny Cash Show was an American television music variety show hosted by Johnny Cash. The Screen Gems 58-episode series ran from June 7, 1969 to March 31, 1971 on ABC; it was taped at the Ryman Auditorium in Nashville, Tennessee. The show lasted a little under two years, but in that time it hosted a lot of fantastic musical guests. Johnny Cash had great taste in music and had to fight to get his choices on tv on several occasions. There are so many great artists and they’re giving some of the best performances ever done for TV. Cash fought hard to keep the word, “stoned” in the lyrics that were broadcast.